The ARHA Professionals Committee was developed to create a program that will serve as a connection between the professionals among ARHA, its affiliates, and its members. 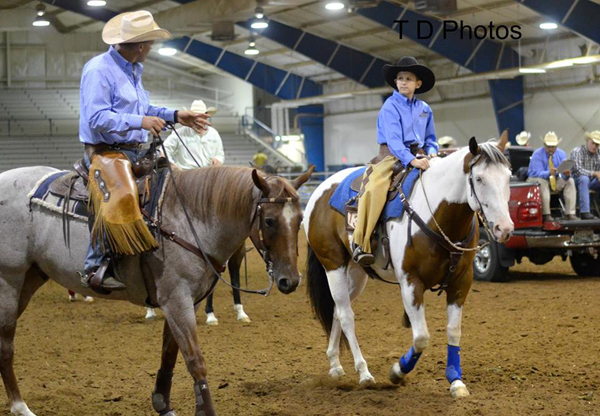 The Top Professional program has been designed to utilize the talent of ARHA's top riders to connect with, educate, and motivate green an d seasoned riders who want to improve their skills. Additional Information: Competed in Extreme Mustang Makeover and shown in Ranch Horse Shows for 10+ Years.